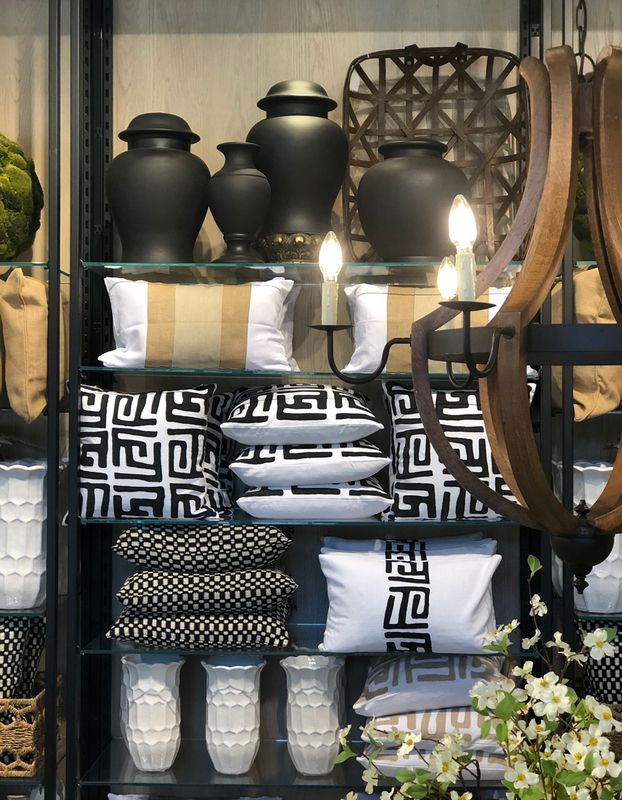 Hardware, wallpaper, monograms—with a new, larger flagship store, Atlanta-based home furnishings company Ballard Designs can showcase more collections and products than ever before. It’s the first retail space in the buzzy new adaptive-reuse development the Works at Chattahoochee, an old industrial complex converted for retail and restaurants on the city’s northwest side. 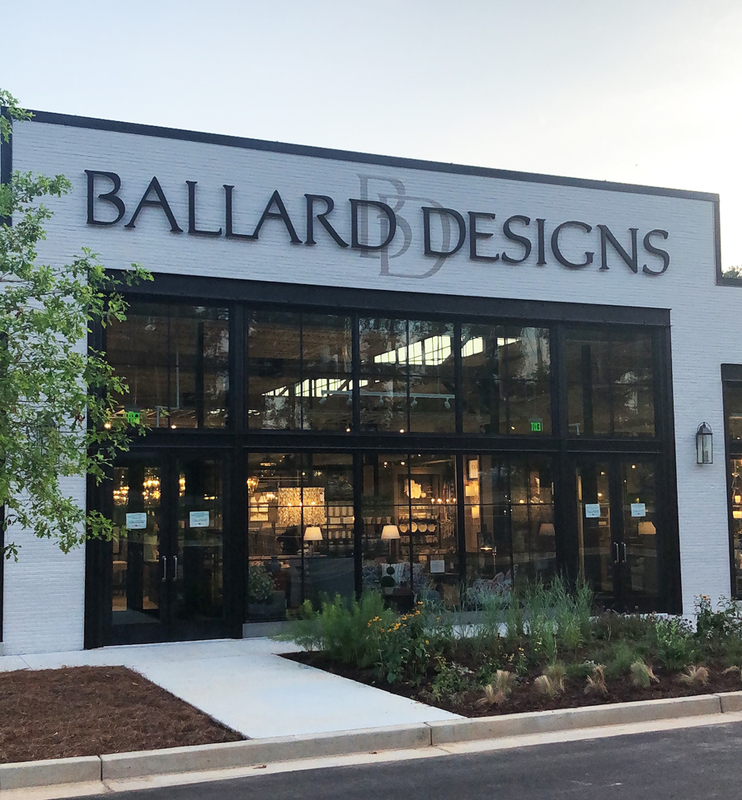 This flagship is the 10th retail location for Ballard Designs, which is closing the smaller store attached to its headquarters less than a mile away on Defoor Avenue. 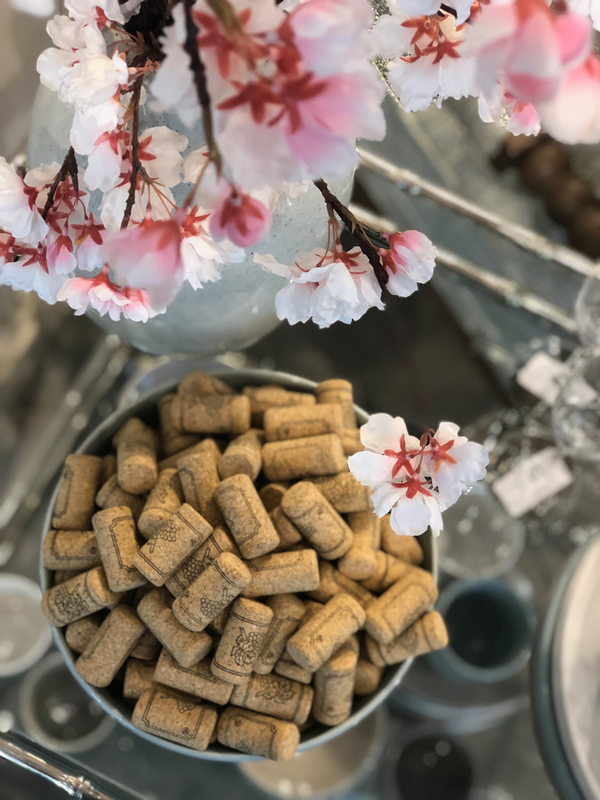 Ryan McKelvey, the president of Ballard Designs, and Karen Mooney, vice president of brand management, say they’ve had their eye on this warehouse for the past ten years. When property owner Selig Enterprises announced plans to develop the space, the company jumped at the opportunity to create a new home for their brand. Staying on the Westside was a big draw for the company as they’ve already established themselves as a destination in the design-oriented area. 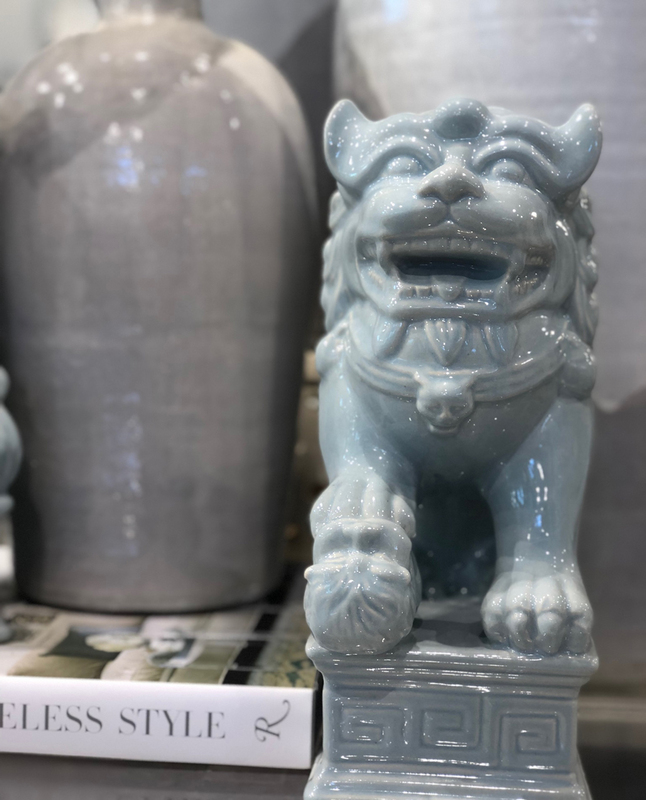 “We love that there are other interesting home retailers around here, and they kind of have a different mix, a different vibe, a different point of view, and we feel like that’s a great space for us to be in,” says Mooney. 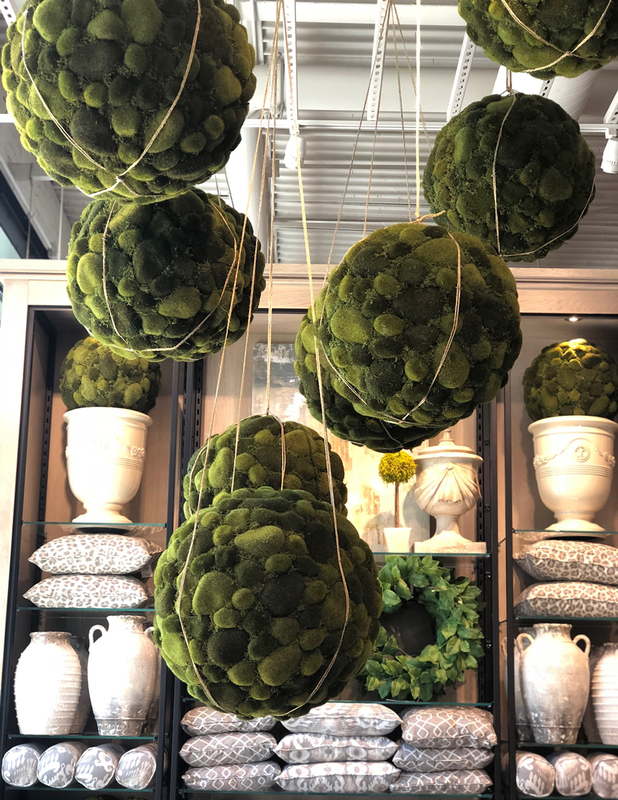 At 20,000 square feet, this store is three to four times the size of its previous Atlanta location, and there is finally room able to openly display fabric swatches, wallpaper, and whole outdoor collections. 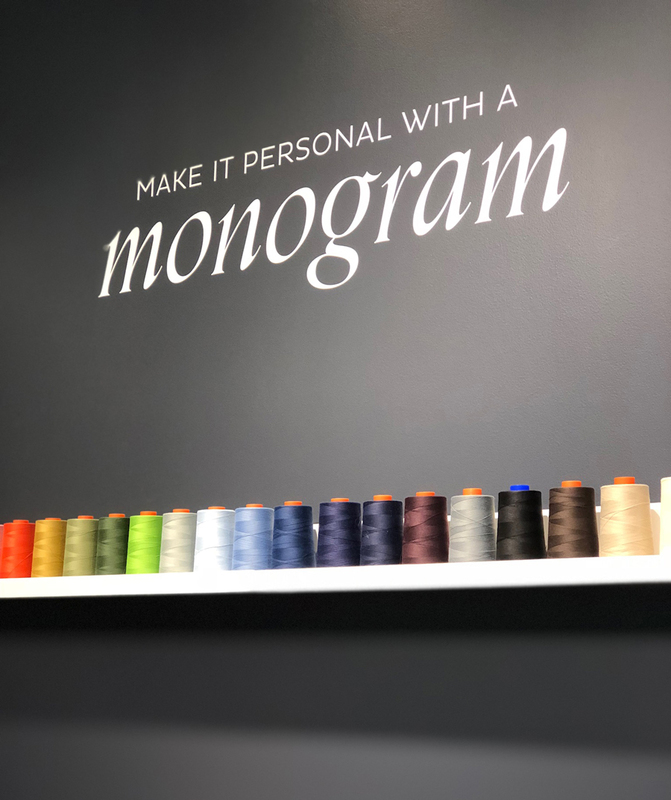 A monogramming area is one of the new exciting additions, with canvas bags and fabrics ready for customization. The store is grouped by color, with classic blues and whites at the front. Mooney also said that they’ve fully “leaned in” to the trend of mixing patterns for a custom look. 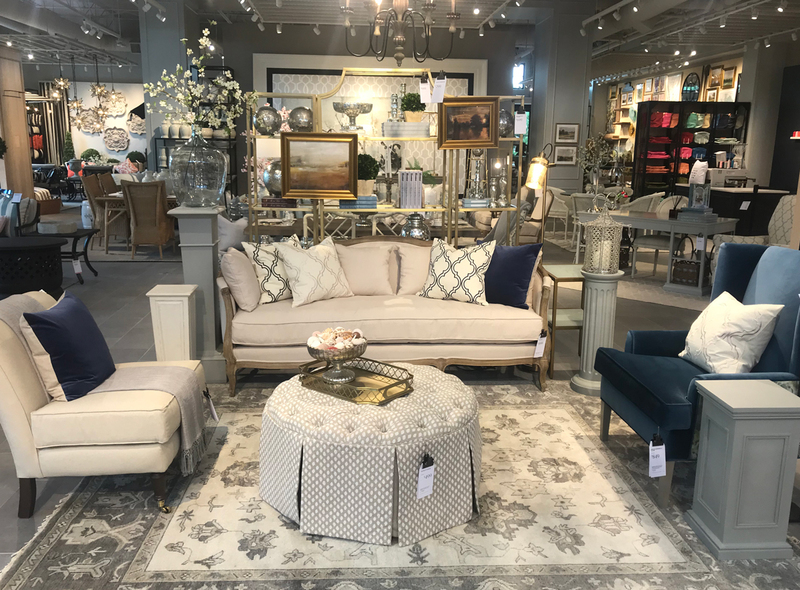 At the center of the store is the Design Solutions area, where in-house designers can help customize projects to fit customers needs. “Design Solutions is the activated heart of the store,” says McKelvey. Fabrics are placed around the exterior of the design area to draw people in and cut out the intimidation factor that can be associated with the process.